Another chance to hear the BBC Scottish Symphony Orchestra, Chief Conductor Thomas Dausgaard, and pianist Alexander Gavrylyuk perform music by Rachmaninov at the Proms. Choir: Latvian Radio Choir. Performer: Alexander Gavrylyuk. 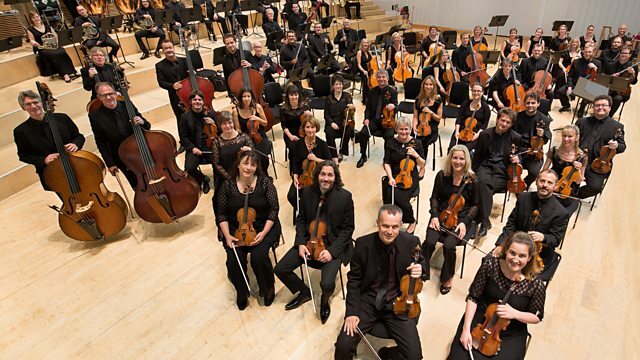 Orchestra: BBC Scottish Symphony Orchestra. Performer: Thomas Dausgaard. Choir: Latvian Radio Choir. Orchestra: BBC Scottish Symphony Orchestra. Performer: Thomas Dausgaard.